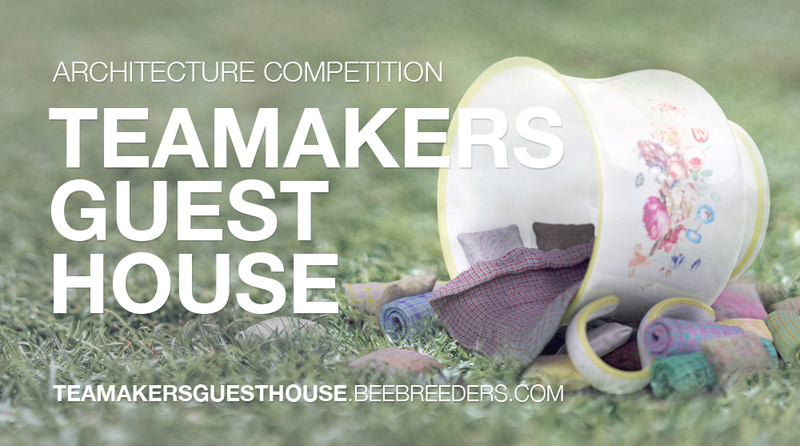 All information presented below (text, banners, video) may be used freely, without Bee Breeders' written permission, by any media, but only for purposes relating to the Teamakers Guest House competition. The Teamakers Guest House is a chance to create an inviting retreat that also encourages more ecotourism in the regions. 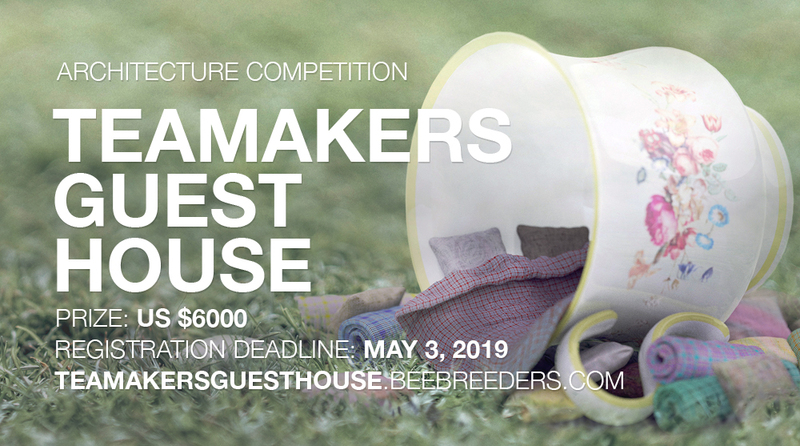 The competition is now open until May 3, 2019, and winners of the US $6,000 prize will be announced on July 23, 2019. 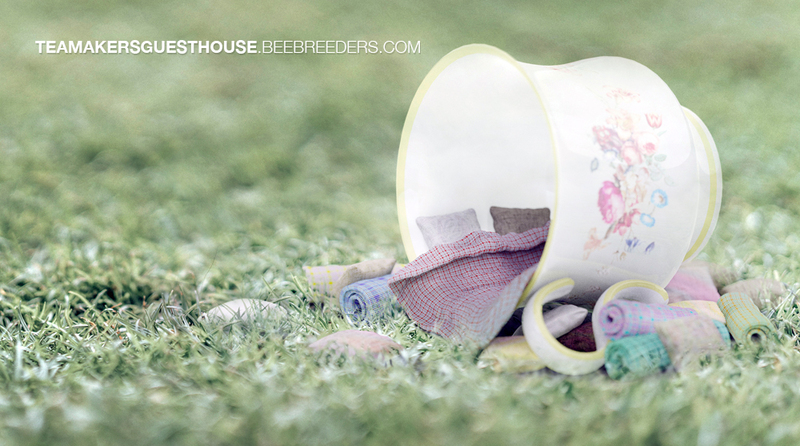 Visit teamakersguesthouse.beebreeders.com for more information.